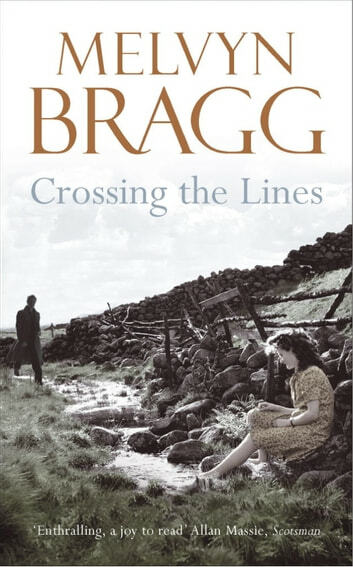 Set in Britain during the 1950s, this moving and evocative novel follows the intertwined fates of people crossing boundaries in their lives. As a teenager in the small northern town of Wigton, Joe Richardson falls in love with Rachel, just when her life is about to be uprooted. While his parents, Sam and Ellen, face the frontiers of middle age, Joe finds himself drawn by the intoxicating world outside home, and swept into situations that seem beyond his control. Vividly conveying the spirit of the mid-century and the profound social changes taking place at the time, this is a masterly successor to the award-winning THE SOLDIER'S RETURN and A SON OF WAR.